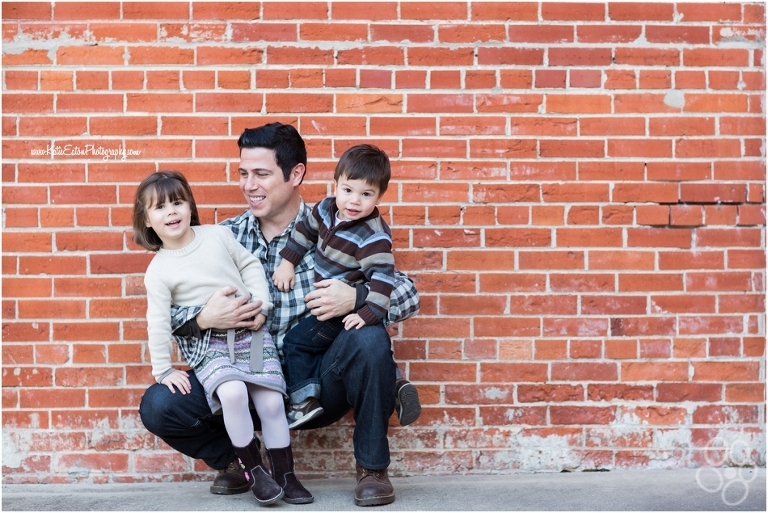 Remember when I wrote that it was nerve-wracking to photograph another photographers’ family? 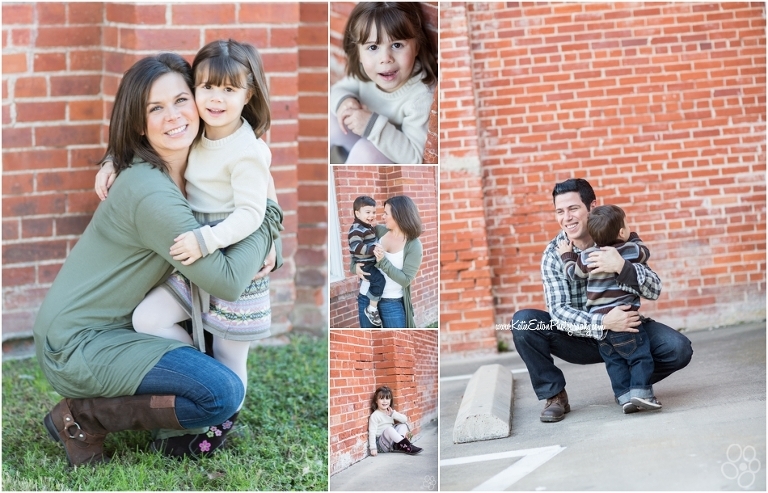 Well, photographing your best friends’ family might be a tad more scary. On the one hand, the kiddos know you already … so, that works in your favor … but on the other hand, this is my best friend! What if she doesn’t absolutely love her images? It’s a scary thought to disappoint a friend. Thankfully, she loved her text preview. A text preview, you wonder? Well, since I download images right when I walk in the door — I can immediately pick my favorites … and then I just take a picture of my screen with my phone and they have instant gratification! I know, I know … it’s not as professional as a blog post, but it’s a lovely work-around until the official sneak peek is up! 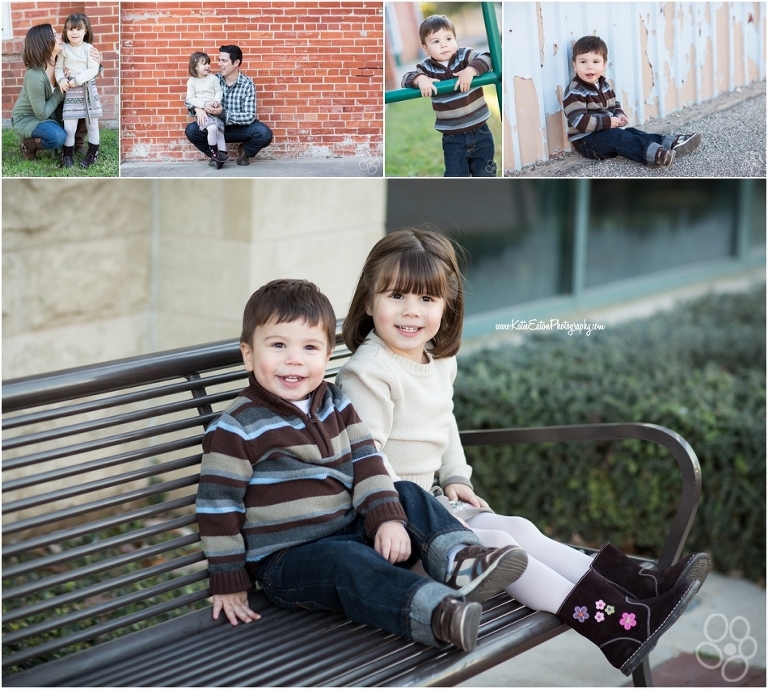 They wanted an urban look for their family and I knew the perfect spot to take them. 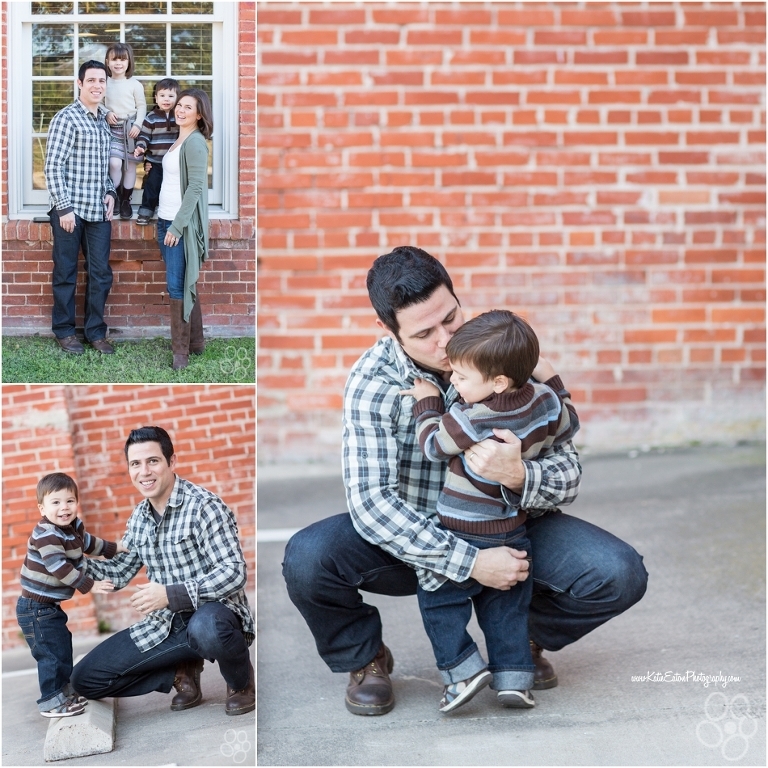 And I love all the sweet moments captured! !